In response to growing outrage over the practice of "shadow banning" conservatives, as confirmed last week by the liberal publication VICE and promptly tweeted about by President Trump, Twitter issued a strange explanation to "set the record straight," where they explicitly state that they do not engage in the practice - except then they describe how they do exactly that. In other words, Twitter says they don't shadow ban - it's just that tweets from people you follow may never appear unless you click directly into their timeline. 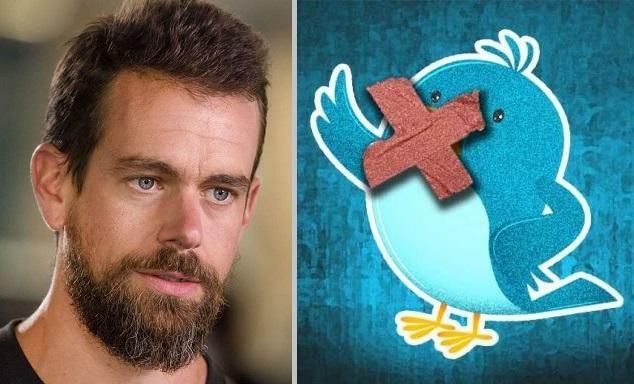 Twitter's own employees admitted to the practice in a January undercover exposé, after investigative journalists with Project Veritas went undercover in San Francisco, Twitter's hometown. Abhinav Vadrevu: "One strategy is to shadow ban so you have ultimate control. The idea of a shadow ban is that you ban someone but they don't know they've been banned, because they keep posting but no one sees their content." "So they just think that no one is engaging with their content, when in reality, no one is seeing it. I don't know if Twitter does this anymore." At around the same time, a bottom-feeder at Slate wrote a hit piece on me that had nothing to do with anything. Except obviously it was politically motivated. It was so lame that I retweeted it myself. The timing of the hit piece might be a coincidence, but I stopped believing in coincidences this year. 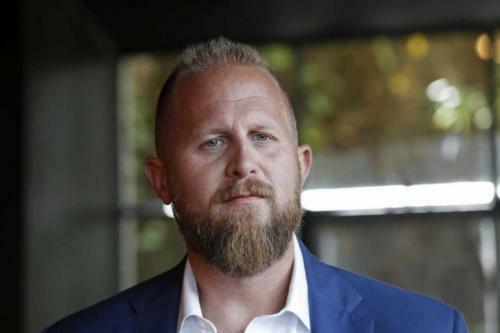 Brad Parscale, along with Republican National Committee (RNC) Chairwoman Ronna McDaniel, wrote a letter in May calling for the CEOs of Facebook and Twitter to address concerns over conservative censorship ahead of the 2020 election, as well as a call for transparency.